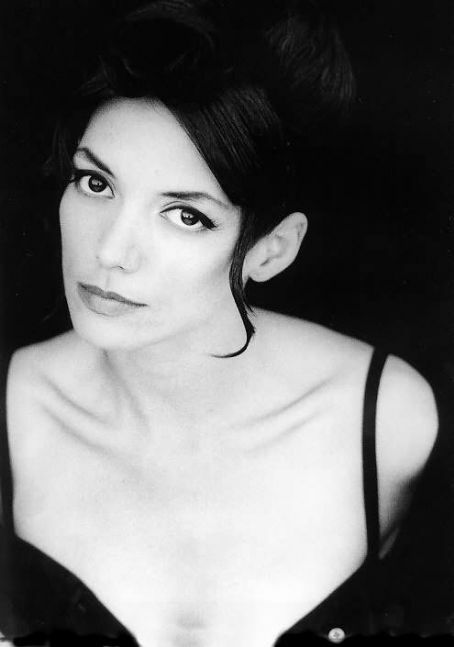 Joanne Whalley (born 25 August 1964) is an English actress. Whalley was born in Salford but brought up in Stockport where she studied at the Braeside School of Speech and Drama, Marple. Whalley first appeared as a child in How We Used To Live and bit parts in soap operas, especially Coronation Street and Emmerdale. Her early film roles include a non-speaking part as a groupie in Pink Floyd's The Wall; and as a young Beatles fan in Birth of the Beatles. 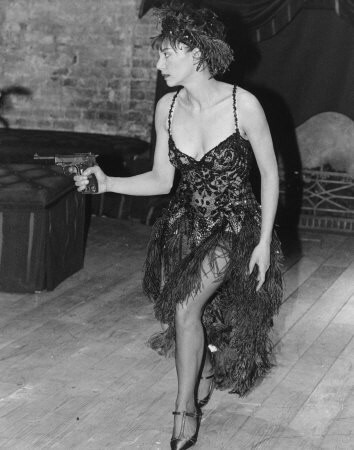 In the post punk era, she flirted with the fringes of the Manchester New Wave scene and was briefly a member of a Stockport-based band called The Slowguns but left before the release of their two singles. Later, in 1982, at Abbey Road Studios as the lead singer of the pop group Cindy & The Saffrons, they recorded the Shangri-Las song "Past, Present and Future" and the next year, "Terry" by Twinkle. The group split up soon thereafter. Whalley came to prominence on British television as Emma Craven in Troy Kennedy Martin's Edge of Darkness (1985), quickly followed by Nurse Mills in the Dennis Potter-written serial The Singing Detective (1986) both for BBC Television. 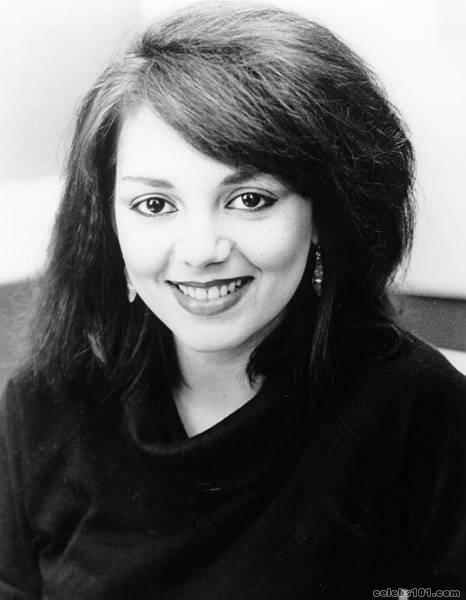 In 1987 she played Jackie in the TV movie Will You Love Me Tomorrow, she also played a role in The Good Father (1985), another Channel 4 backed film. Whalley met the American actor Val Kilmer while filming the fantasy adventure Willow, and after marriage in 1988 moved to Los Angeles, where she used the professional name Joanne Whalley-Kilmer. 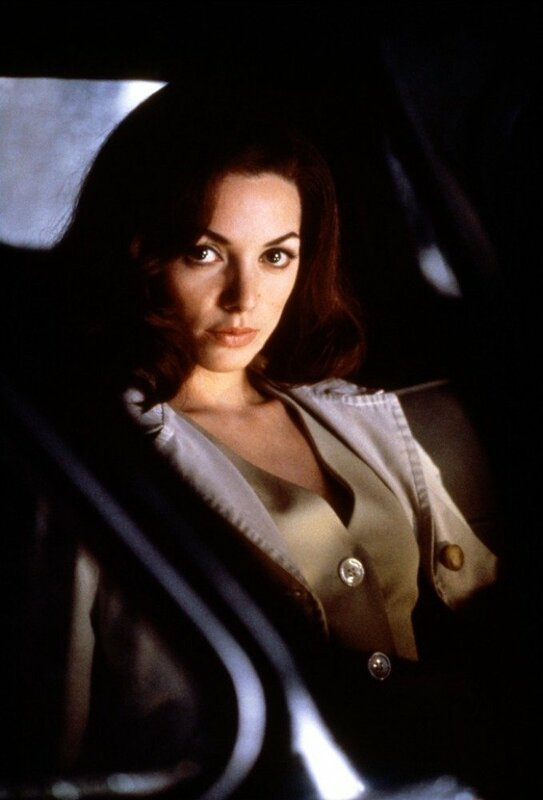 She continued filming, making more films in Hollywood than the UK, including the mystery noir Shattered and, in 1989, the role of Christine Keeler in Scandal alongside stars John Hurt and Sir Ian McKellen. 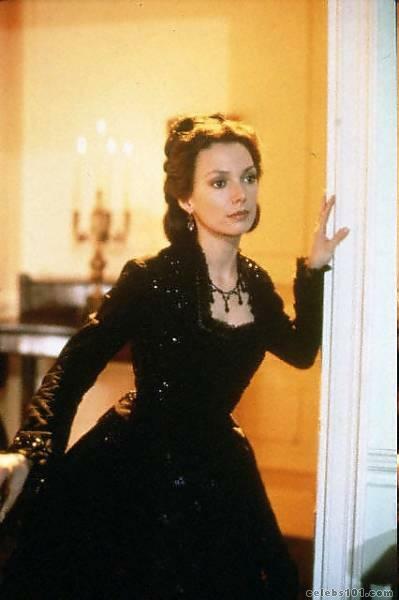 In 1994 she became the second actress to play Gone with the Wind heroine Scarlett O'Hara when she appeared in a made-for-TV adaptation of the sequel novel, Scarlett. She also starred in the 1997 film The Man Who Knew Too Little. 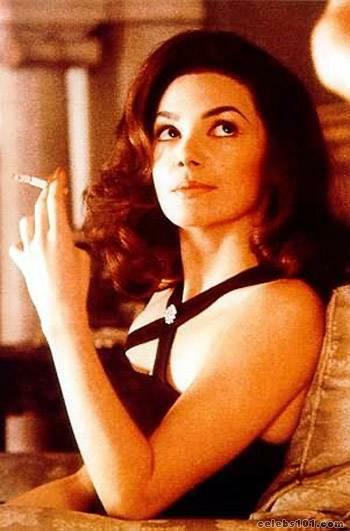 After divorce, Whalley returned to acting through making television films, including the 2000 television film Jackie Bouvier Kennedy Onassis in which she played the title character. After divorce from Kilmer, she collaborated with the pop-punk band Blink-182 to read a letter at the beginning of the song "Stockholm Syndrome". In 2005, she appeared as Mary I of England in The Virgin Queen, a BBC serial about the life of Queen Elizabeth I which also starred Anne-Marie Duff and Tara FitzGerald. The same year she also filmed Played which also starred her ex-husband Val Kilmer but the two didn't share any scenes. 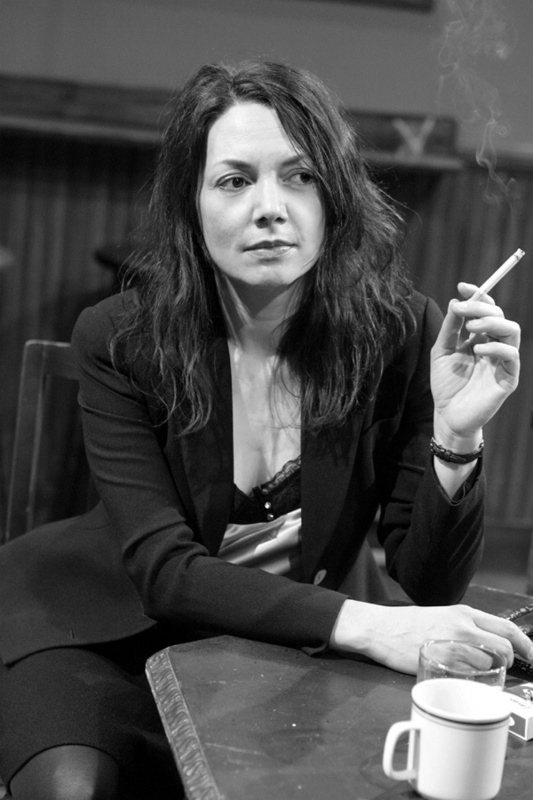 In 2006, she appeared in Life Line, a two-part drama on BBC1, starring opposite Ray Stevenson. In 2008, she appeared in the ITV mini series Flood with Robert Carlyle amongst others. Whalley plays one of the female leads, Vannozza dei Cattanei, mistress of Cardinal Rodrigo Borgia, future Pope Alexander VI, in the Showtime historical drama The Borgias. She guest-starred as Princess Sophie in season 4 of Gossip Girl. 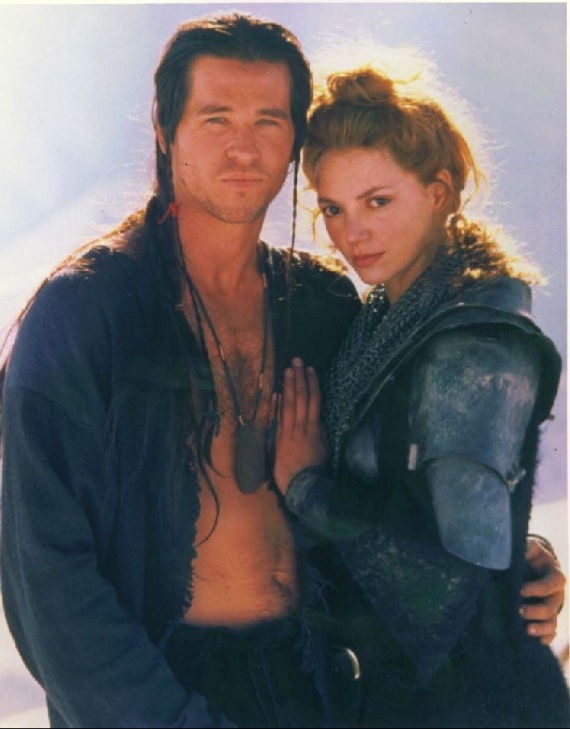 Whalley met the American actor Val Kilmer while filming the fantasy adventure Willow. 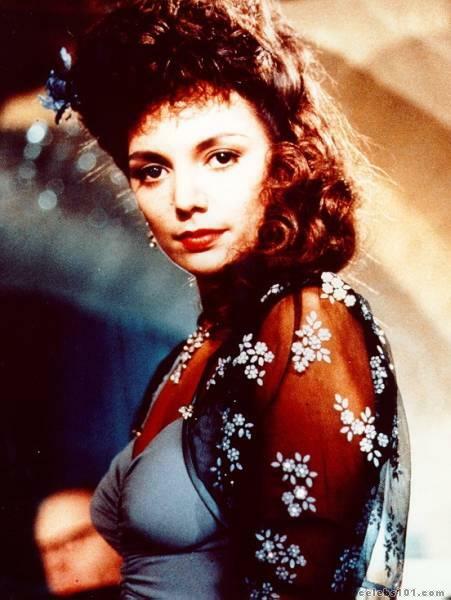 The couple married in 1988, and she used the name Joanne Whalley-Kilmer professionally for several years. Whalley took a break from filming to raise her two children with Kilmer: daughter Mercedes (born October 29, 1991, in Santa Fe, New Mexico), and son Jack (born in June 1995). Shortly after the birth of their son, the pair separated. Whalley filed for divorce on July 21, 1995, citing irreconcilable differences. This was the day after he left to start filming The Island of Dr. Moreau, with him claiming to have found out from a CNN broadcast. Whalley has since taken Kilmer to court twice for non-payment of maintenance. A couple of beautiful Joanna Whalley.